It’s a fresh season with new dreams and goals. 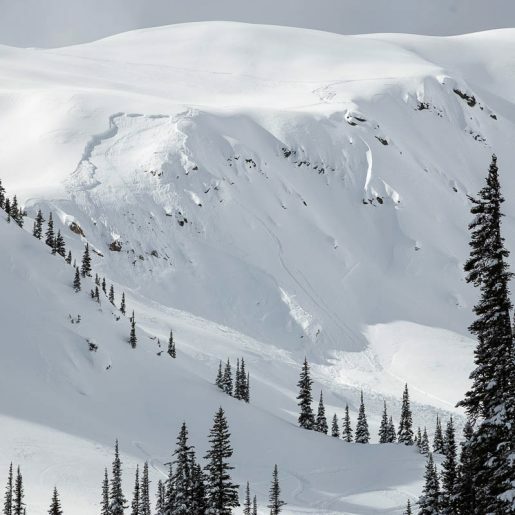 However, before heading deep into the backcountry, it’s time to arm yourself with information about avalanche gear and training! Now is also the best time to test out all your gear, and make sure that you and your riding buddies are all on the same page with regards to skills and best practices this winter! 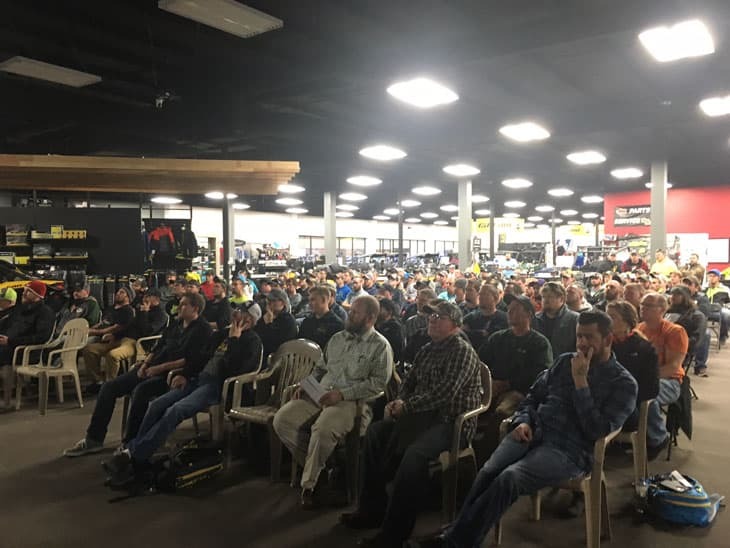 Thanks to Ski-Doo and their local dealers in Canada and the USA, you can start off the season with an awesome, free avalanche safety seminar. These are presented by Mike Duffy in the US and Marshall Dempster here in Canada. These two guys are super knowledgeable, and they have an amazing presentation along with some skills testing. Although free seminars are great, an AST 1 course is what every rider should have completed before they head off into the mountains. 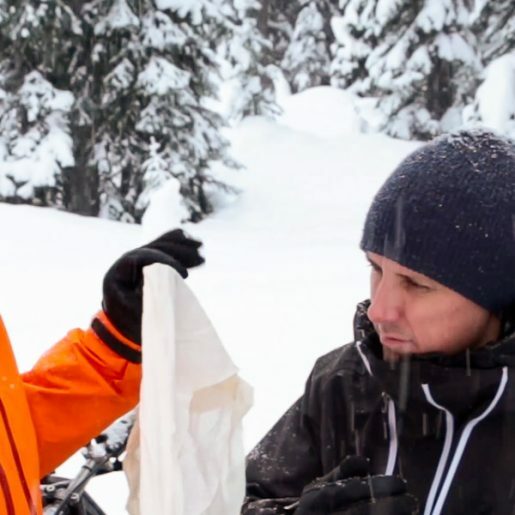 This two-day course will teach you about using the proper gear, choosing safe terrain, reading the avalanche bulletin and how to perform an efficient rescue, all under the guidance of a professional trainer. Riders who have already accomplished the AST 1 course can find many more advanced courses available. Each year I personally participate and help out in AST courses, and I am still learning stuff! 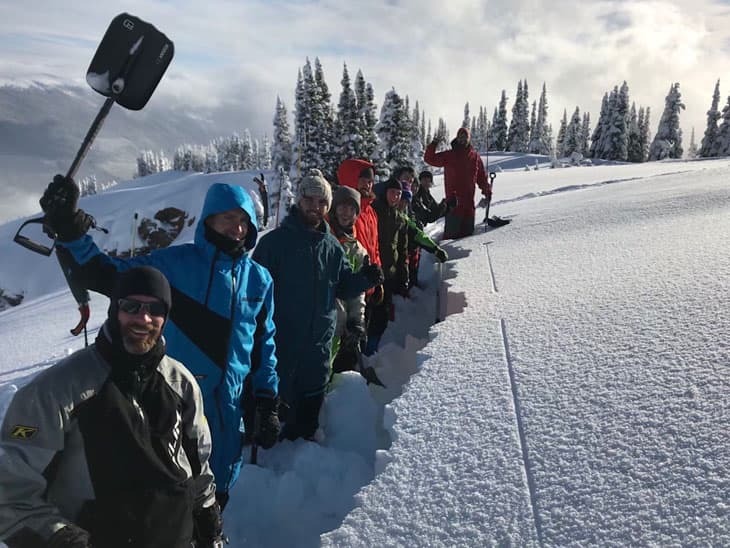 Information on the avalanche training courses available to you can be found at the Avalanche Canada website, and on the American Institute for Avalanche Research Education website for sledders in the US. 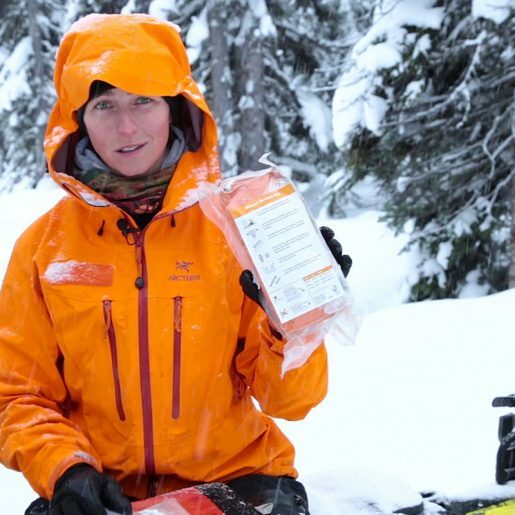 Everyone in your group should be equipped with an avalanche transceiver. Period! When an avalanche occurs, it will change your experience from the best day to the worst in an instant. For that reason, it is key to choose equipment that is simple and quick to use. We can easily get caught up with all the bells and whistles that some transceivers offer, but when the sh%t hits the fan, you want to be able to go to work fast! Now is also the time to ensure that you have fresh batteries in your beacon, and practice, practice, practice! Once you locate a victim buried in an avalanche with your transceiver, you will need to pinpoint them under the snow using a probe. Choose one that is strong and easy to deploy. It’s also good to remember that a probe is not just for emergencies. I use mine every ride to see how deep the snowpack is where I am riding. It is also a great tool to help feel different layers in the snowpack as you slide it down into the snow. Depending on the snowpack depth where you ride, enthusiasts like us should run between a 240 cm to a 320 cm long probe. 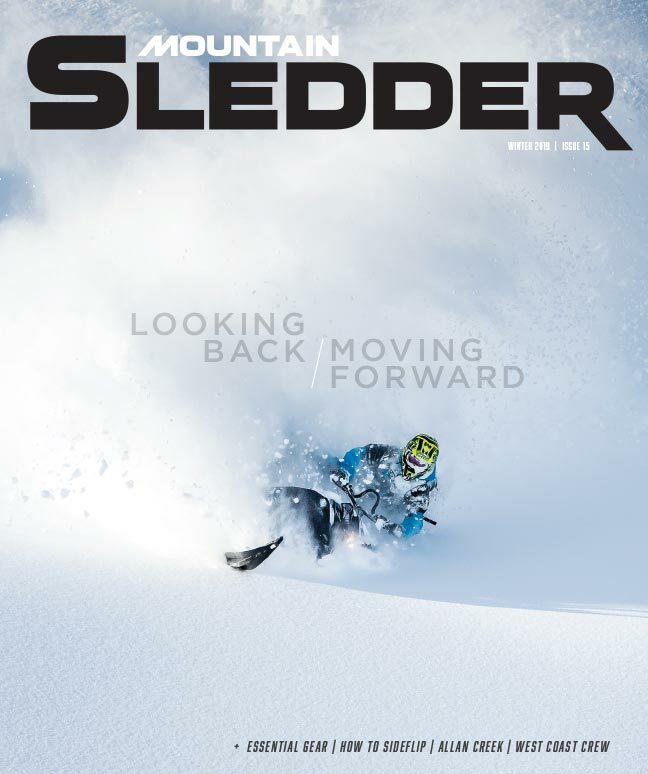 We all know how challenging it can be to get our sleds unstuck. So it should come as no surprise that digging is one of the most difficult and physical parts of an avalanche rescue. 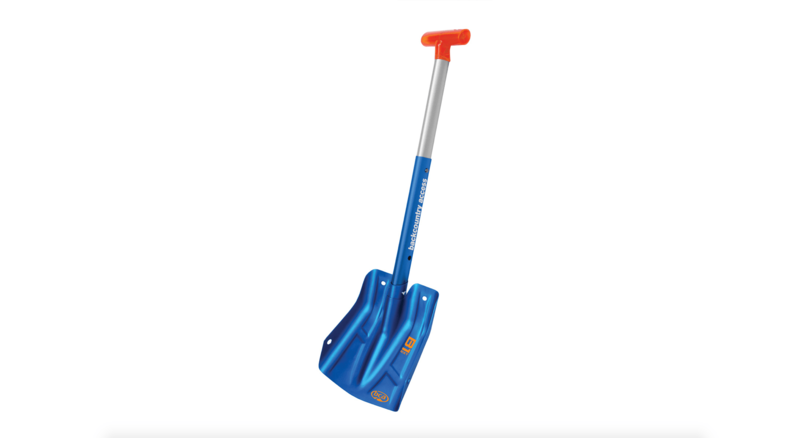 A good shovel has a super-strong blade and handle. Once an avalanche has stopped, the snow can quickly set up like cement. I use the BCA B-1 Ext Shovel. Its small blade allows me to work quickly without getting tired. These days it is common to find some awesome tunnel bags that allow you to carry a shovel on your tunnel. This is great, but riders in avalanche terrain should also always carry a shovel in their backpack. 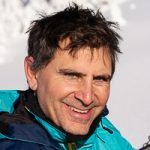 I have been using an avalanche airbag backpack for over 12 years now, and I will never ride or ski without one. But it is also important to know how your pack works, and to practice deploying it. But you don’t necessarily have to set it off to do this. Before every ride, you should at least go through the motion of pulling the handle. 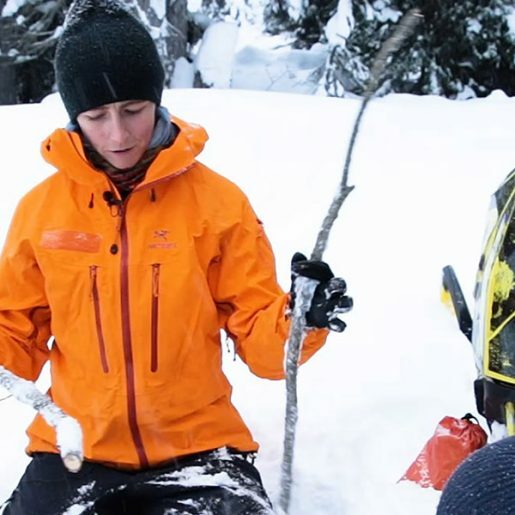 This will also help remind to you remove the handle from its stowed position before you arrive in avalanche terrain. Therefore, if you feel the snowpack shift, move—or someone yells avalanche—don’t wait. Pull your airbag and then try to ride out; you may only get one chance. 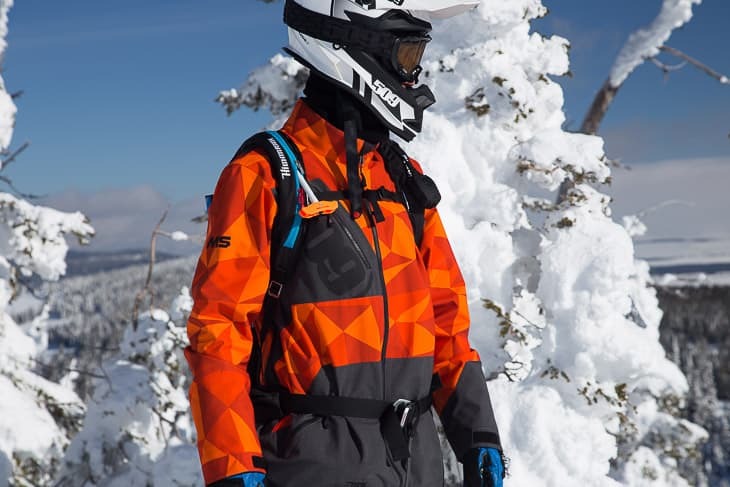 There are lots of avalanche airbag packs and vests to choose from, so hit up your local shops and give them a try. Choose the one that feels best for you. And before each season, set off your airbag to ensure you a) know how hard to pull the trigger and what it feels like, b) ensure the pack is functioning properly, and c) that you know how to repack it. 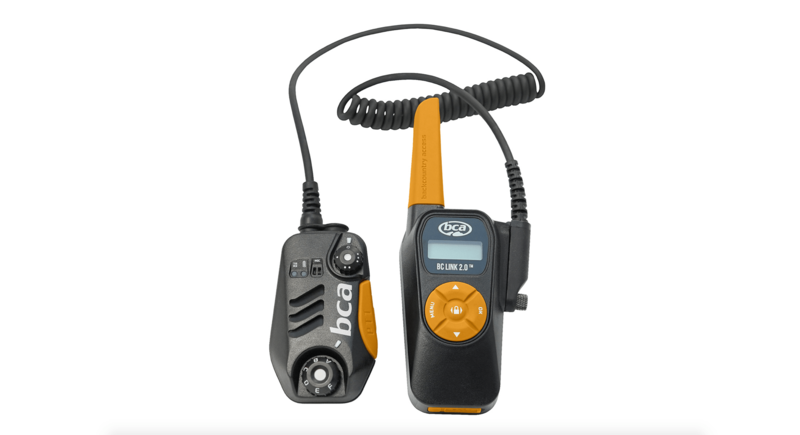 Communication is key in the mountains and the number one selling radio is the BCA BC Link Radio. 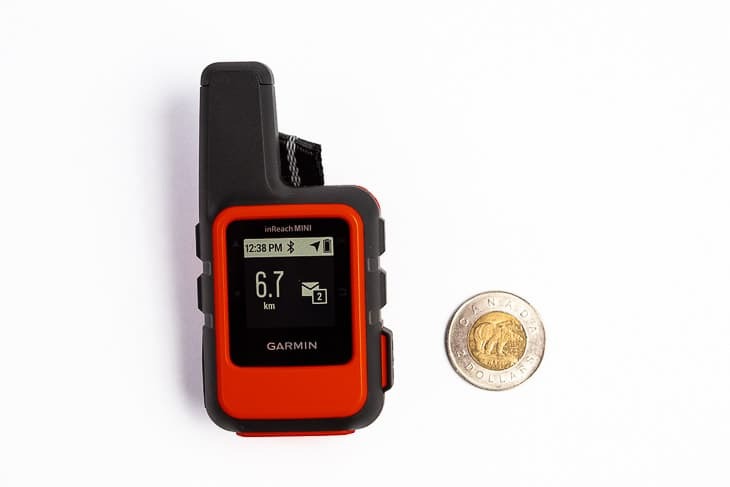 It allows groups to communicate and stay together, or warn each other of specific risks to be aware of while travelling through the mountains. Everything can be done from the mic, while the main body sits in the warmth of your pack for extended battery-life. The Garmin inReach and Spot devices own this space. Both offer easy communication to the outside world to let your loved ones know that you are safe throughout the day. Also, they are your direct link to 911/Search and Rescue if something goes wrong in your group (or a group you run into out there). Do your research and buy the one that best suits your group’s needs. 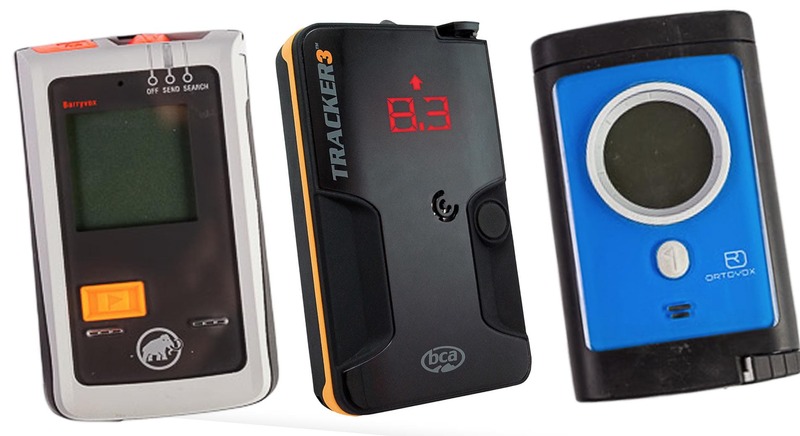 I have been using an inReach for 10 years and I feel that going into the mountains without one is totally irresponsible! So now that you’re up to speed, it is time to get all your gear dialled and head out to practice with your friends. Because when the snow flies, it’s time to RIDE!